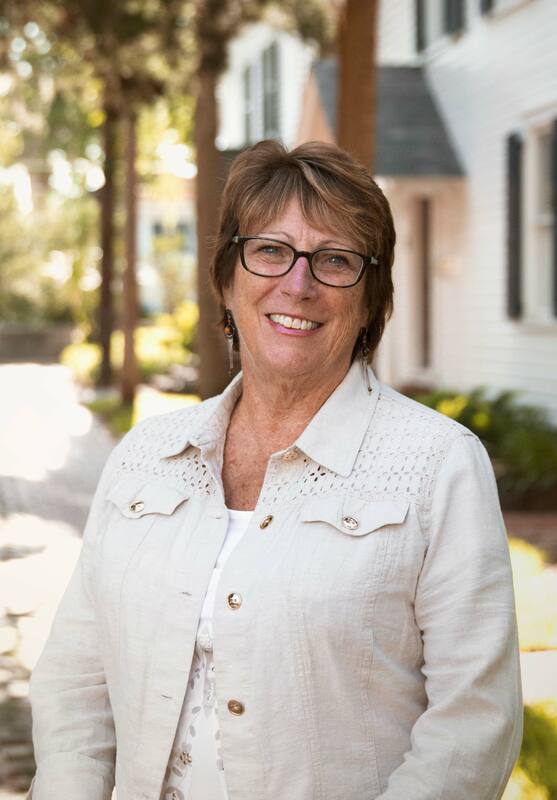 Patti Greenough, M.Ed., C.P.P., has more than 40 years experience in the field of substance abuse and mental health prevention and treatment with 28 years as the CEO of EPIC Behavioral Healthcare in St. Johns County, Florida. 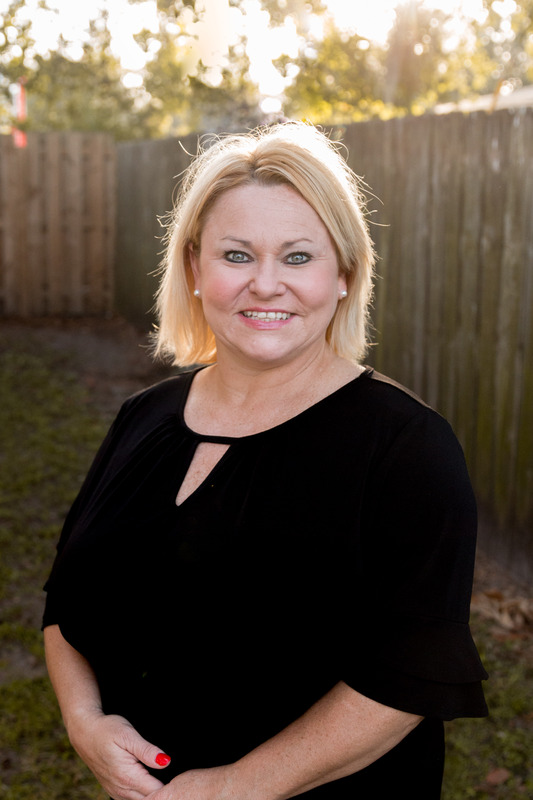 In her position as CEO, she has taken the agency from a small single focus organization to a multi-faceted behavioral health care service delivery system, expanding the agency to meet the ever increasing needs of her community including leading the effort to bring a 16-bed inpatient detox and residential treatment center to St. Johns County. Patti is an active participant in several community and state organizations. She currently serves as the Chair of the Florida Behavioral Health Association, a Past-President of the Florida Alcohol and Drug Abuse Association, and a member of the Board of Directors for Big Brothers Big Sisters Association of Florida. On a local level, Patti serves on several organizations including the St. Johns County Behavioral Health Consortium, Public Safety Coordinating Council, Health Leadership Council, Fetal Infant Mortality Review (FIMR) Team, PACT Prevention Coalition, Continuum of Care Planning Board Establishing Committee Workgroup, and the United Way Agency Directors Association. In previous years, Patti served on the original committee of the Florida Certification Board to develop the certification for addiction prevention professionals and was an initial member of community boards and workgroups to address community need through the establishment of such entities as the PACT Prevention Coalition, Safety Shelter/Betty Griffin House, Kids Bridge Family Visitation Center, Communities in Schools, St. Johns County Juvenile Justice Council, the Community Health Improvement Partnership, Juvenile and Adult Drug Courts, West Augustine Weed and Seed Strategy, and the Emergency Services and Homeless Coalition. She was also instrumental in creating new substance abuse services in her community such as the Anti-Drug Initiative with the State Attorney’s Office, an in-jail addictions program with the Sheriff’s Office, Drug Treatment Court, and an alternative to suspension program with the School District. She also successfully transitioned the local Big Brothers Big Sisters agency under the EPIC umbrella which has allowed mentoring services in her community to expand exponentially. 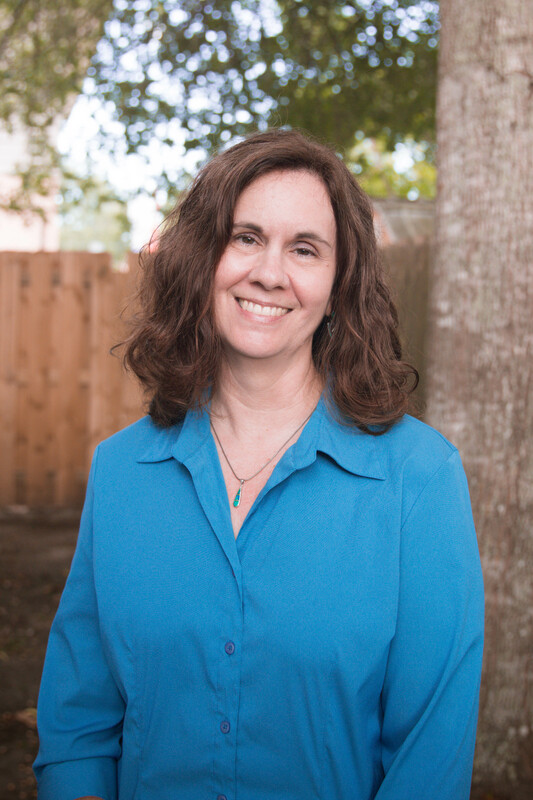 Patti earned double major Bachelor Degrees in Psychology and Sociology from Florida State University and a Masters Degree in Counseling Education from Florida Atlantic University. 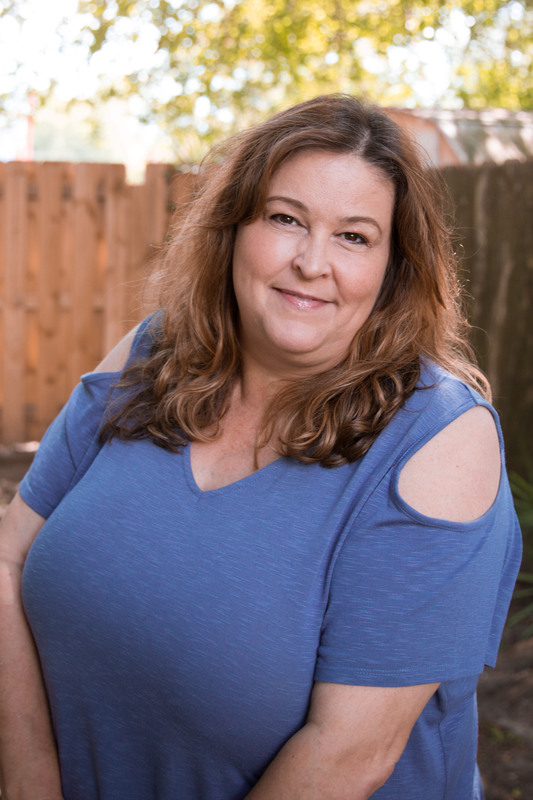 Before coming to St. Augustine to assume her current position, Patti’s professional career included positions as a Juvenile Probation Counselor, Family Therapist, Clinical Director of a Residential Treatment facility, and Program Director of a Substance Abuse Prevention Unit. Patti has received several prestigious awards including the Leader of the Year from the Florida Alcohol and Drug Abuse Association, Florida Distinguished Service Medal from the Adjutant General of the Florida National Guard, designation of Who’s Who in Prevention Leadership for the State of Florida, and the Sheriff’s Community Service Award. Over the past 28 years, Patti has quintupled the size of EPIC Behavioral Healthcare and has successfully expanded the provision of prevention, intervention, treatment and recovery support services throughout her community relying on the integration of evidenced-based practices throughout all program service systems, continuous quality improvement, a diverse and committed local Board of Directors, and a proactive, experienced and dedicated staff. Dr. Dent joined EPIC in 2018 as our Medical Director. He has over 20 years of experience in the field of Psychiatry. He grew up just north of St. Augustine in Jacksonville, Florida and went to Carleton College in Minnesota. From there, he went on to attend the University of Florida Medical School from 1980 to 1984. After graduating from medical school, he completed a psychiatry residency, preventive medicine residency and a Masters in Public Health. Dr. Dent completed his Masters in Public Heath at Johns Hopkins School of Public Health in 1990, he then worked as a staff psychiatrist at Vera French Community Mental Health Center and Mercy Hospital in Davenport, Iowa prior to relocating to St Augustine in 1996. Tami joined EPIC in 2011 as the Finance Coordinator and became the Director of Finance & Human Resources in 2014. She has over ten years experience in the banking industry, serving as a Branch Manager before switching careers to the financial field where she has accrued over 15 years experience in Bookkeeping. She received her Associates degrees in Accounting and Business Administration from St. Johns River State College and is currently pursuing her Accounting degree at St. Leo’s. Tami moved to Florida from Missouri in 2002 to be closer to family. Tami served on the Heath and Safety Committee for four years, currently serves on the Risk Management Committee, and is the Chair of the Staff Development Committee. Teresa has more than 30 years’ experience working with non-profit organizations. She earned a Bachelor’s degree in Education and a Master’s of Science degree in Counseling & Human Services, both from Florida State University. Her accomplishments include program management, marketing and public relations, special event and fundraising coordination, development and management of training programs, volunteer training, volunteer program management and crisis intervention. During her 20 years at EPIC Behavioral Healthcare, she has been responsible for the management of their community-based prevention programs, the Big Brothers Big Sisters program and the agency fundraising activities and special events. Teresa is responsible for developing and implementing a comprehensive fund development strategy for the organization. She also serves as our media and public relations specialist. Teresa is a QPR Instructor (Question, Persuade, Refer – a Suicide Prevention strategy). She is also a recipient of the Who’s Who in Prevention Leadership for the State of Florida. Teresa chairs the Cultural Diversity Committee for our company. Melissa joined EPIC as the Director of Operations in October, 2018. Previously, she was the Director of Training & Community Engagement for several federal suicide prevention grants through SAMHSA (Substance Abuse and Mental Health Services Administration), a position she held for the past 10 years. During her tenure with these SAMHSA grants, she was instrumental in integrating suicide prevention strategies in numerous Community Behavioral Health Centers throughout Florida, including EPIC. Prior to her work on suicide prevention initiatives, other positions held in her career included on-call supervision, trainer and crisis counselor at a telephone counseling and referral center, case manager and counselor at an adolescent inpatient treatment facility, and working in advertising, public relations and fund development. 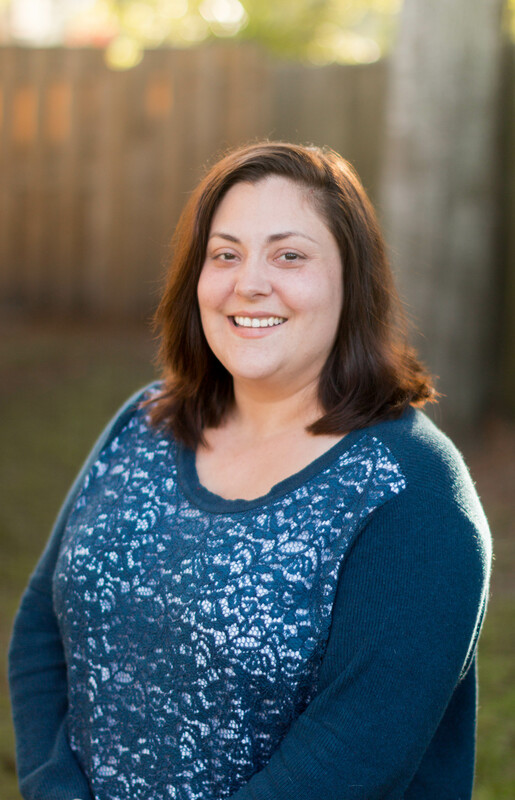 Melissa has exceptional experience in contract management, data analytics, evidenced-based practices in behavioral health, developing and implementing grant proposals, performance management, community engagement, and staff supervision. Tim joined EPIC in December, 2014 as Chef and Facility Manager for the new EPIC Recovery Center. 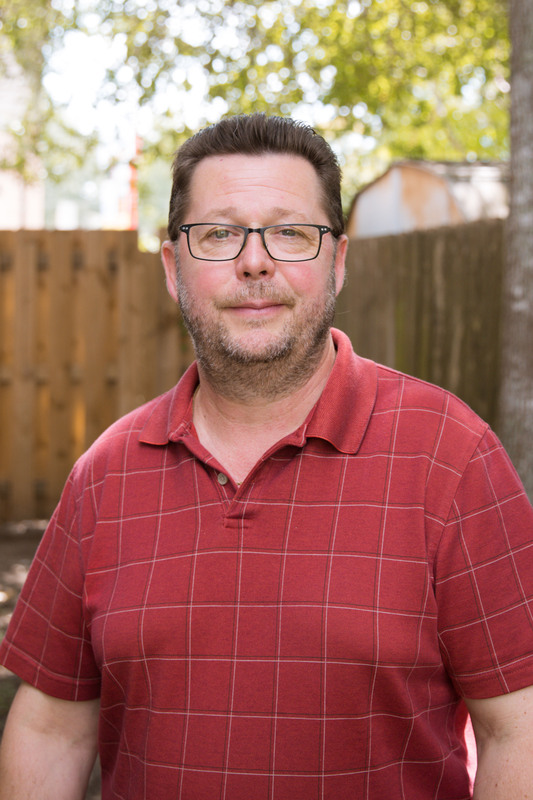 Tim has over 30 years experience in the local restaurant and hospitality industry as chef, partner, and owner and has experienced the many facets of operating service oriented businesses. After ‘retiring’ from restaurant life, he began a new venture in setting up and operating private school lunch programs and also worked with the Council on Aging to modernize their Meals on Wheels and Congregate dining experience. 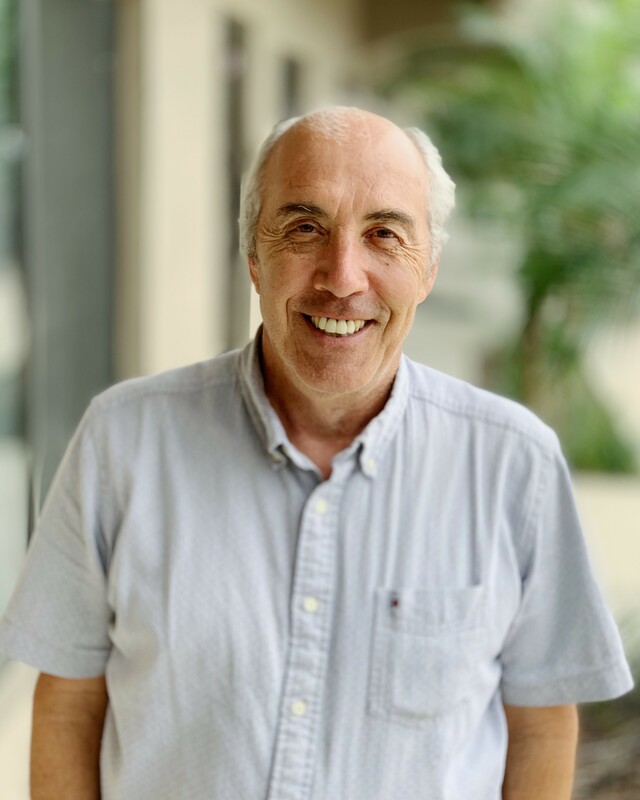 Tim is currently in the process of getting his Certified Dietary Manager certificate and in addition to overseeing food services, manages both the North and South EPIC campuses. Nichole joined EPIC in January, 2015 as the Medical Office Manager, for both North and South Campuses. She has over 15 years of experience in managing multidisciplinary facilities. She relocated from Connecticut to Florida to be closer to family, and for a change of weather. Nichole is on the Utilization Review committee. Melissa is the Program Director for Big Brothers Big Sisters of St. Johns County. She has over 20 years’ experience working with at risk children and families. Melissa earned her Bachelor’s and Master’s Degrees in Social Work at Washburn University in Topeka, Kansas. 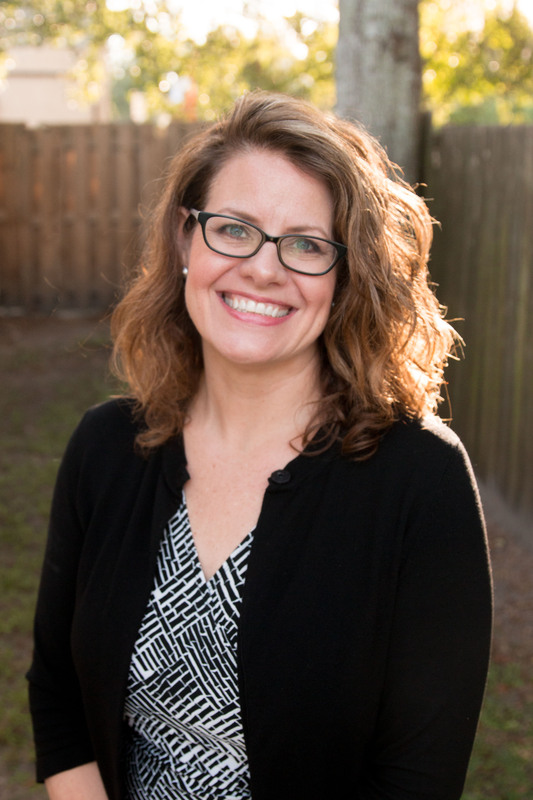 Melissa is a member of the St. Johns County Behavioral Health Consortium, and serves on the children’s sub-committee. Melissa is also a current BIG sister.